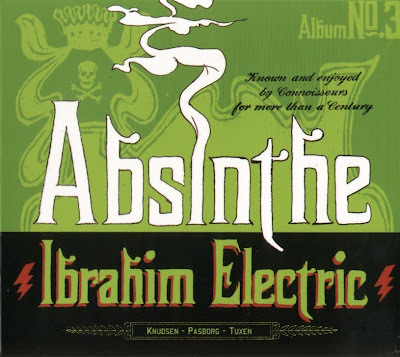 Ibrahim Electric is a Danish band situated primarily in Copenhagen, Denmark. Ibrahim Electric are widely famous in Denmark for their experimental music, many genres, including jazz, funk, afro-beat, surf and many more. The band members are Niclas Knudsen (guitar), Stefan Pasborg (drums) and Jeppe Tuxen (Hammond B-3) In 2005 they recorded a live CD with trombonist Ray Anderson at Copenhagen Jazzhouse, and repeated the success in 2007 with the CD "Ibrahim Electric Meets Ray Anderson - Again!"